Stage Managing for TED@UPS is one of the great things we get to do at SGP. This event has been a yearly tradition, held in Atlanta and the speakers have been phenomenal. In this photo you can see Sean considering his TED talk about how to warm your hands using a coffee cup. Working at the Yerba Buena Center for the Arts, SGP lead a Local 16 Union crew in setting up and executing the Data Science Leaders Summit. This was the inaugural event and we were able to help organize the presentation materials, formalize a professional-grade run-of-show, and upgrade the technical equipment for great production values. Sean Gannet Productions was brought on board as the technical production team for the inaugural Health Experience Design conference in Boston. Over two days, we helped organize and manage the tech for a general session and four simultaneous breakouts, hosting over 300 guests. It was a great success! For the second year in a row (and continuing the tradition) Sean stage managed the TEDFest program at St. Ann's Warehouse. This event is a simulcast of the TED Conference in Vancouver and plays host to hundreds of TEDx Organizers eager to learn about how best to produce their events. Sean has particular attachment to these organizers since he organized TEDxGowanus. New York Shakespeare Exchange commissioned the creation of short films inspired by Shakespeare's Sonnets. My film, Sonnet 44, was selected to kick off their slate. We're screening again on January 29, 2018 as part of The Sonnet Salons! Join us at Mama's Bar in NYC for an evening of awesome short films! Sean Gannet Productions was pleased to team up with Proofpoint at their 2018 Kick-Off events in Santa Clara this year. It was our first year working with Proofpoint and as the Technical Producers we couldn't have been happier with the results. Beautiful stage and presentations, smooth integration with the events team, and an insane lip sync contest to boot! TED Institute Talk: What if you could turn plastic trash into cash? Talks from our 2017 TED Institute events are hitting TED.com! Here's a talk that is near and dear to our hearts as it works to curb plastic pollution. Sean worked on TEDxGreatPacificGarbagePatch, and Mission Blue I, II to raise awareness of plastics' impact on the environment. 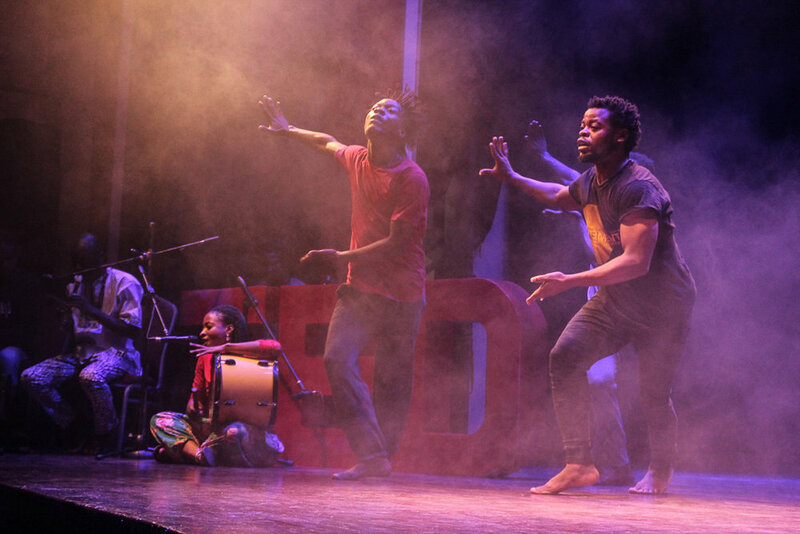 In late August a gathering of the most innovative, artistic, and revolutionary thinkers took place in Arusha, Tanzania in the foothills of Kilimanjaro. 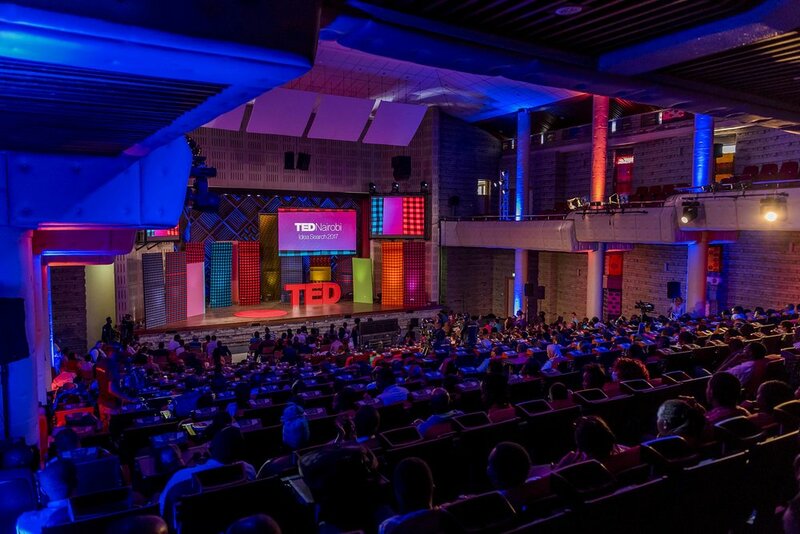 This was the the TEDGlobal conference and it returned to Arusha 10 years after the first TEDGlobal was held in Africa. I had the privilege of working with speakers throughout the rehearsal process and then managing the stage for the event. Powerful talks from the event are already being posted on TED.com. These include the emotional and beautiful speaking of OluTimehin Adegbeye who give new face to the impoverished and Olúfẹ́mi Táíwò who rings an alarm about a knowledge crises in Africa. Continuing a tradition, I jumped in as show caller for the always fun TED-Ed Weekend. The show featured TED Talks from students who have been participating in TED-Ed clubs from all over the United States. It also had a great performance by Kayla Briët. Last Night in Rozzie, a short film I directed, was the opening movie for the 8th Annual SOHO International Film Festival. We had a huge outpouring support for the film with a sold out theater and many cast and crew in attendance. 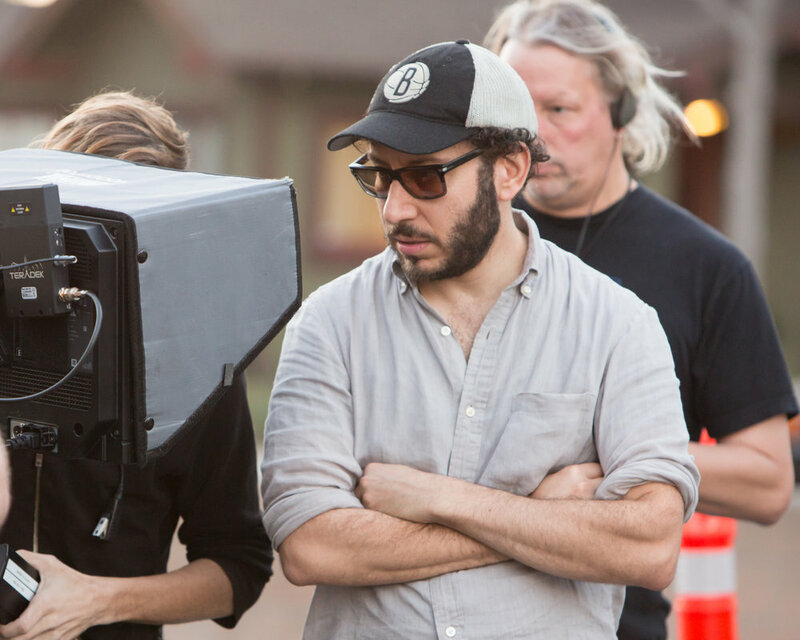 Last Night in Rozzie, which stars Mark Feuerstein and Yara Martinez, will have its NYC premiere at SOHO Film Festival and has been selected as the opening night short. Sean and the cast will be at the screening on June 15th. Get tickets now! The Poets to screen at HollyShorts! The Poets is coming to Hollywood! Join me at the HollyShorts monthly screening series at TCL Chinese 6 Theatres at 7pm on April 20th. Continuing a tradition of Stage Management with the TED Conferences, Sean was on board at the inaugural TEDFest held at St. Ann's Warehouse in DUMBO, Brooklyn. My first feature is now streaming on Amazon Prime! Rent it and rate it today! Trailer released for Chasing Taste! My first feature film, Chasing Taste, has a new trailer! Release is set for August 12th on iTunes and Verizon Fios. Enjoy!